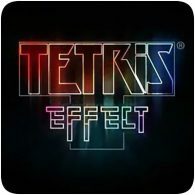 Tetris Effect releases on the PS4 in just over a week’s time, but to promote the game, you can download a time-limited demo this weekend. The demo will be available from 1st November until 5th November 2018, after which the demo will stop working. The demo will require an internet connection to work. The FIFA 19 demo is now available to download for the PS4 via the PlayStation Store. The playable demo included 10 of the biggest clubs in the world, and lets you experience the updated Kick-Off mode. FIFA 19 included the UEFA Champions League, and you’ll see this in the demo too. Finally, the demo also gives players the first look into the final chapter of The Journey: Champions. 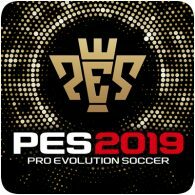 Konami have released a playable demo of their upcoming annual football Pro Evolution Soccer 2019. The demo has a limited number of modes available, that players can try before the full game is released, including Exhibition Match and offline Co-op mode. There are two playable stadiums and players can choose one of 12 teams to play with. 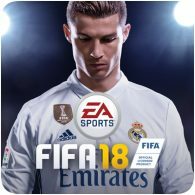 EA has confirmed that the FIFA 18 demo will be available to download on the PS4 this Tuesday, 12th September 2017. The demo will allow gamers to play the Kick Off mode, which will include a selection of the biggest clubs and stadiums the game has to offer, including Manchester United and Real Madrid. 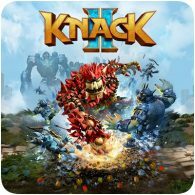 A playable demo of upcoming game Knack 2 has been released on the European PlayStation Store today. The free demo is 2.6 GB in size and features the Monastery level from the game. 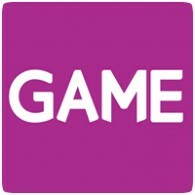 The game includes local co-op gameplay, allowing you to play the demo with a friend on the same TV. If you were planning on testing out PlayStation VR before buying, be warned that Game in the UK are charging for the privilege. It will set you back £5 for a ten minute demo, or £15 for a thirty minute demo. The play test is free if you go ahead and purchase the system, however. It may seem like an unusual move, but apparently Sony has given permission for stores to charge for a demo. 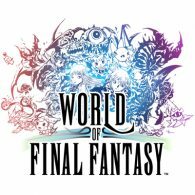 Square Enix have announced that a playable demo for World of Final Fantasy will be available to download early next week. The demo will be exclusive to the PlayStation Store and will give players the opportunity to sample the game ahead of the full release later this month. Players will be able to play as Lann and Reynn, in both their Lilikan and Jiant forms, and will see some iconic and memorable enemies from past Final Fantasy games. 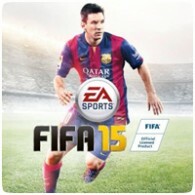 EA will be releasing a playable demo of FIFA 16 on September 8th 2015, giving gamers a go at the game before the full game releases on September 22. The demo will allow players to play as one of 12 teams, two of which are Women’s National Teams, in three Stadiums, with four game modes available. A new trailer has been released fo the upcoming Final Fantasy XV demo called Episode Duscae. The demo will be available to those who buy Final Fantasy Type-o, when it releases on 20th March 2015. 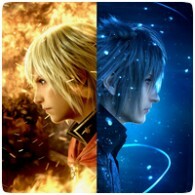 The trailer isn’t particular long, but might just tempt Final Fantasy fans to buy Type-o in order to get the demo. 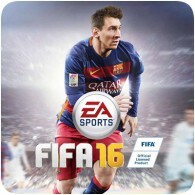 FIFA 15 releases worldwide this week and you can expect it to dominate the sales chart for months to come like FIFA 14 has done. 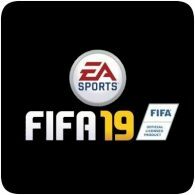 EA has announced that the demo for the game was downloaded 5.5 million times, making it the most downloaded demo for any EA Sports game to date across all platforms.